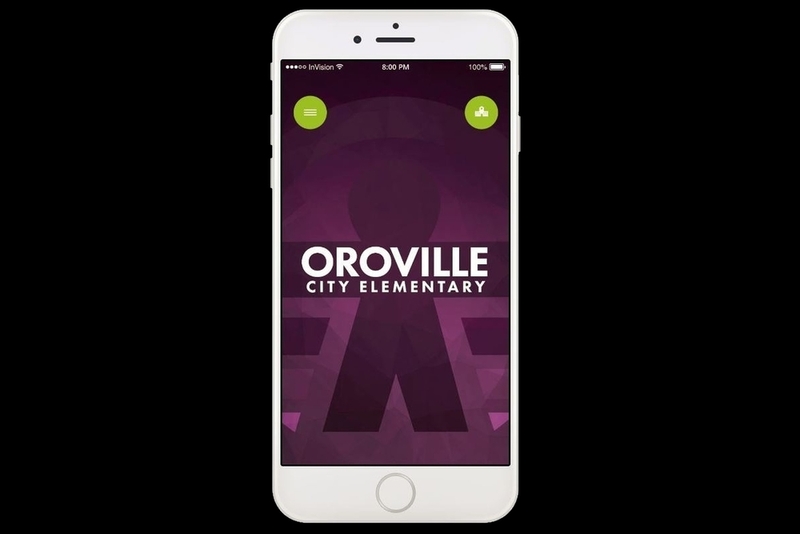 OCESDconnect is our new app that will make staying up to date and connected with your school easier. The app lets you swipe left to select the school of your choice and swipe right to read the "Live Feed" updates, news, and events calendar. You can also contact staff via phone or email, download and read important documents, browse the dining menus, report bullying and get a push notification on your phone for important updates. Check it out on the iTunes or GooglePlay app stores!